Shortly after moving to Scotland, my first foray into the world of whisky festivals came in the form of the Spirit of Speyside in 2007. It was here that I discovered Adelphi; tickets for one of my first choice events had sold out so Alex Bruce became the consolation prize. I’ve been stalking him, and every other member of the Adelphi team, at whisky festivals across Scotland ever since. OAfter returning to Speyside for the festival the following year, there were a good few years before I found myself there again in 2016. Of course, it was well worth the wait. Not only because it brought with it the opportunity to visit distilleries ordinarily closed to the public and to taste whisky I may never have the chance to try again, but also because it was the year that I met the Tormore 4. As Harpo, Groucho, Chico and Gummo descended upon Ballindalloch distillery car park, little did I realise that I was slowly being sucked into the vortices of vinyl, sports puns, West Brom and… tweed. Since my first visit in 2007, the festival has evolved hugely. There are now many more events and, as a result, many more visitors. However, it appears as though one thing has remained constant and it is by far the best thing about the Spirit of Speyside; the festival lends itself to bringing people together through their mutual appreciation of whisky. As clichéd as that sounds, it’s true. It’s the perfect occasion to put faces to twitter handles, enjoy a few drams together and put the whisky world to rights. 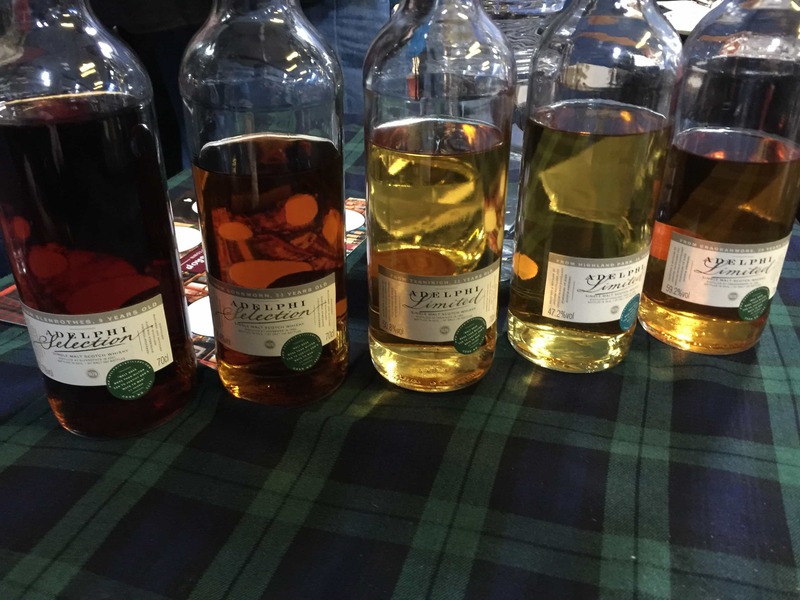 With so many whisky festivals now taking place, it’s a competitive market. Most people – even Jason – lack unlimited disposable incomes and organisers need to work hard to ensure their event makes it on to the whisky enthusiasts’ malt calendars. 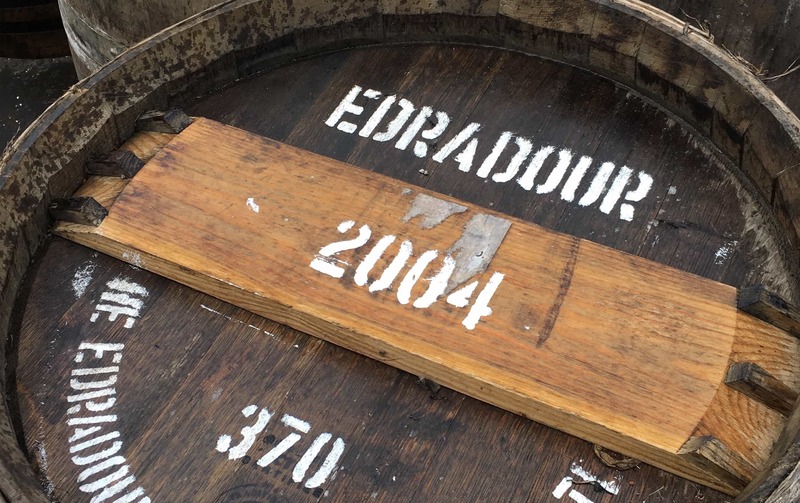 Whereas this may instigate some changes to the Spirit of Speyside format in the future in order for it to maintain its popularity- see Jason’s piece from May this year -there’s also the argument that ‘if it ain’t broke, don’t fix it’. One of the key features of the festival which works very well is the annual whisky awards. Unlike most other awards, there’s no fee for the entrant and, therefore, no guaranteed prize or medal. In addition, the awards serve as a great way to interact with whisky enthusiasts, both abroad and at home including at the festival itself, as it’s the good old voting public who get to choose the winner of each category. In an ideal world, it would be great if everyone had the opportunity to taste all of the submitted drams before casting their votes. 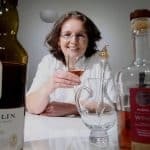 However, with over forty whiskies submitted over four categories, the process of whittling down the number to a manageable eight finalists falls to a panel of judges. This year, there were eleven panellists working their way through 43 drams at the Station Hotel in Rothes. The tasting and voting was straightforward; scores from zero to ten with quarter, half and three quarter increments allowed. The two overall highest scorers from each category were put forward to the final vote. For three of the categories, it proved much more difficult for me to sort the wheat (or should that be barley?) from the chaff; less than a point between the highest and lowest scorers in some rounds. However, in the first category, 12 Years and Under, there was a very noticeable disparity in my scores. Trying to make sense of this, it seemed as if this was the category where delicately balancing the see-saw of spirit character and cask influence was becoming more difficult. Eight interesting drams (and it wouldn’t be Malt without pointing out that there are also some interesting differences in price points) for you to vote for. If you can’t make the festival in May, there’ll be opportunities in New York, Malmo, Cologne, Rome, New Brunswick, Amsterdam, Paris, Edinburgh, Glasgow, Belfast and London to taste and vote. And if you can make it, hopefully, I’ll see you there. Just a word of advice though; watch out for four wee chancers in Ballindalloch car park. Transparency: I was invited to be a judge by the organisers and transport, accommodation and meals were all provided. Lead image from the Whisky Shop Dufftown and the other photograph courtesy of the Scotsman.